The Jerusalem cricket is not poisonous and it won't bite unless it gets pestered or highly provoked. It will almost always just turn and run away when approached, although its powerful jaws might pinch a finger if you get too close. 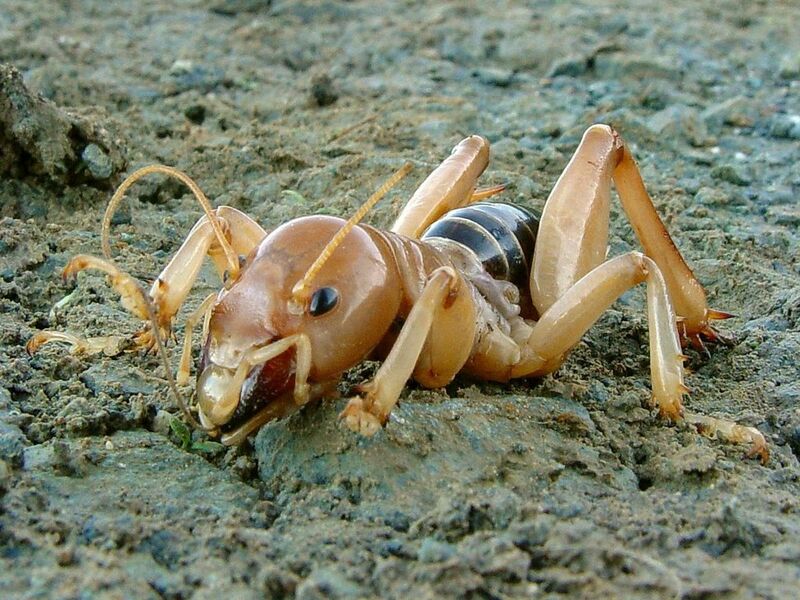 The Jerusalem cricket is native to the western United States and Mexico, and it is actually not a cricket at all, although it does resemble one. Luckily, it doesn't make that annoying sound that can keep you up all night (unless you like the sound of crickets rubbing their legs together, in which case it can help you fall asleep). 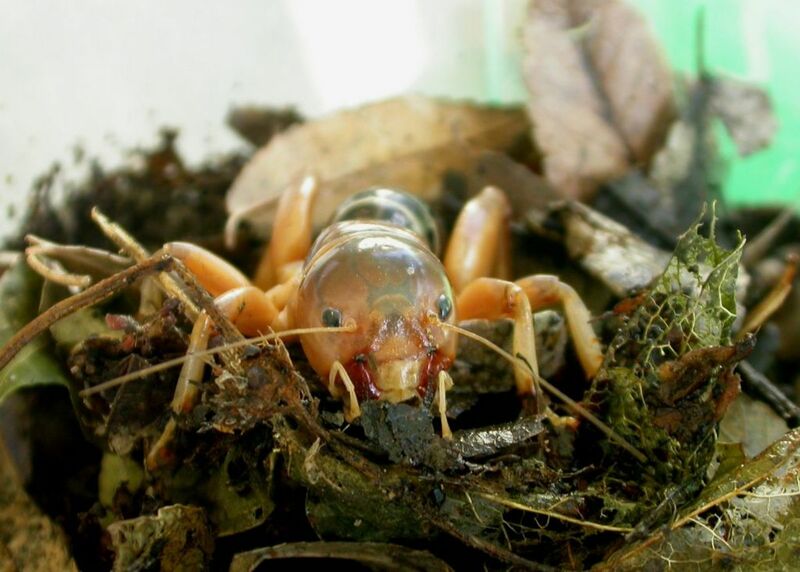 If you want to go looking for a Jerusalem cricket, you may not have much luck, as they live most of their life underground, coming out when it gets dark. You may, however, find them under a rock or other dark places. If you are a farmer and plow your field, you might literally "turn up" a few of them from time to time. 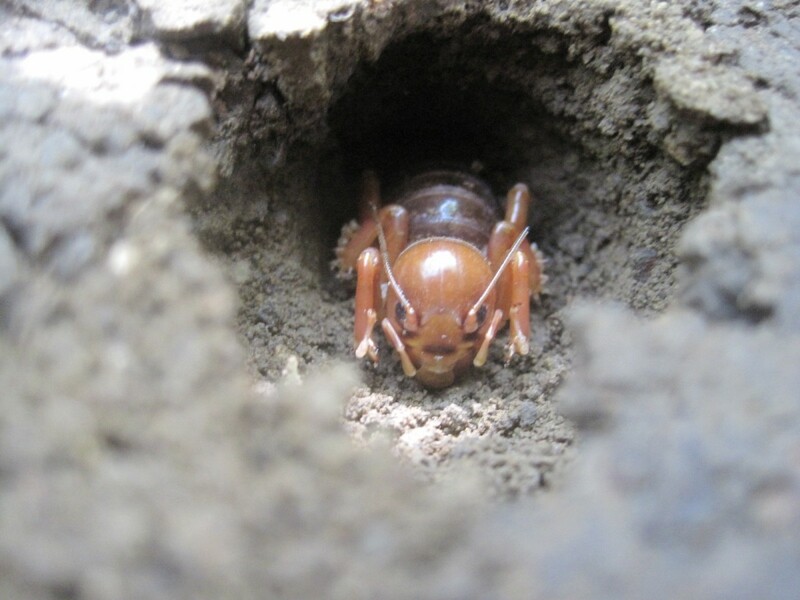 If you are a potato farmer, you might be slightly more familiar with them because they are also known as potato bugs. They love to dig beneath the dirt and feed on the roots and tubers of potato plants. People often confuse this bug with the potato beetle, which feeds on potatoes that are above ground, but there are many differences. At the end of this article is a photograph of a potato beetle, which is also called a potato bug. Native Americans called this cricket Woh-tzi-Neh (old bald-headed man). It is called “Nina de la Tierra” in Spanish (child of the earth). At one time, the Southwestern Indians once feared it, referring to it as the “child of the desert,” and although no one really knows for certain how it got its name, most agree that it was due to a confusing translation of Navajo terminology by Franciscan missionaries in the western North American territories. The missionaries had a strong connection with the Navajos and may have heard them speak of wó see ts'inii (Navajo for skull insect). They mistakenly took this as a reference to Calvary outside Jerusalem near the place where Jesus was crucified because Calvary is also called skull hill. Nighttime predators like coyotes, badgers and fox prey on the Jerusalem cricket, which also comes out usually after dark. Owls have also been known to consider them prey. Jerusalem crickets are found west of the Rocky Mountains, with most occurring along the Pacific Coast from British Columbia to Mexico. They may be unusual but they are not as rare as people have believed. 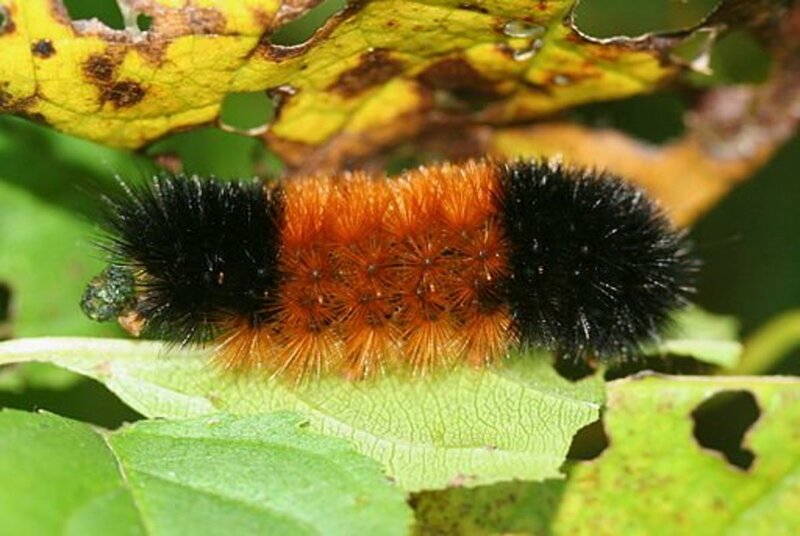 There may be several species in the genus and researchers are trying to determine how many different variations exist and where each of those species make their home. But, Can You Keep One as a Pet? Put several inches of a light, loamy or sandy soil in the bottom of the terrarium so they can burrow (this will also provide a chamber for your female insects to lay eggs). Don't get excited about having lots more adult insects because the average time to become an adult from egg is around two years. Provide plenty of hiding places, including boards, rocks, clumps of grass, etc. They need plenty of fresh water and food (they are very partial to meat and a slice of potato and other vegetables, but also like bread, grass roots, some fruits and smaller insects). 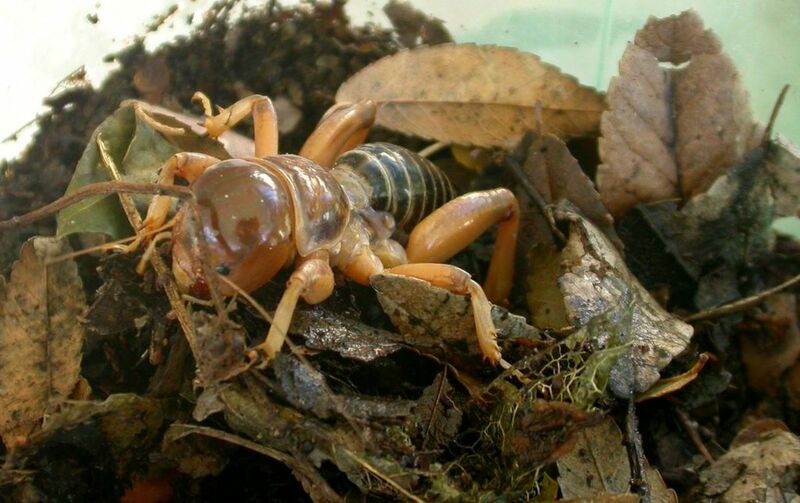 If you keep a Jerusalem cricket in a terrarium, make sure it reminds him of his native habitat and include clumps of grass, leaves, etc., like you see in both these photographs. This Jerusalem cricket appears to be right at home, and happy to be there, making terrariums a suitable place to keep them out of harm's way and away from predators. "The head, thorax and legs are usually amber-yellow. Occasionally the head may be rust to brown colored. Two dark, beady eyes are widely set just below long, slender antennae. Large, heavy mandibles or mouthparts (for chewing)...The shining abdomen is ringed tan to amber-brown against a brown to black background. Its stout spiny legs are well adapted for digging in the soil, but not jumping like other cricket relatives." This is not a potato bug. 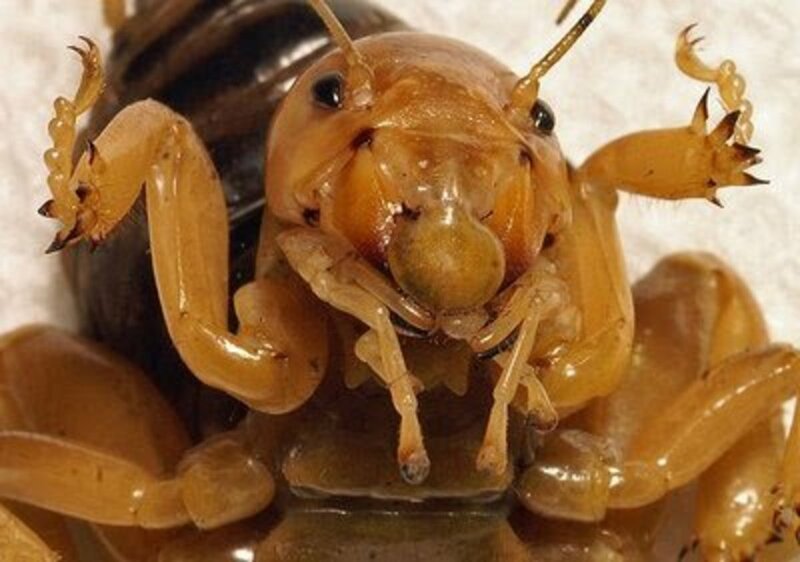 It is a potato beetle, but is often called the same thing as a Jerusalem cricket. 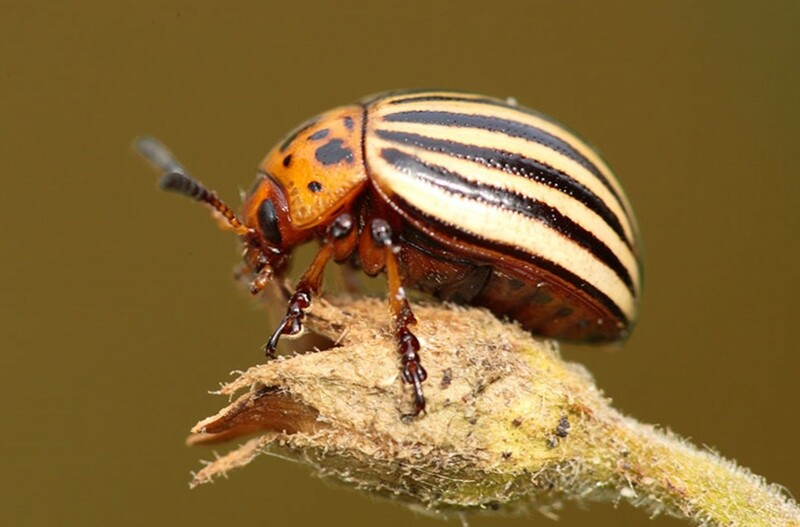 These beetles are true pests, as they destroy thousands of potato plants annually. They are not poisonous, but Jerusalem crickets but they have a really foul smell and their bite is very painful. Thanks for reading. Are some species venomous or poisonous. I have a link to send you but I'm going to have to find it. I will post it tomorrow after I have time to research it to make sure all of the information you need is covered. Sorry for the delay, but I need to make sure I'm telling you correct information. Thanks for reading. How do I get rid of them? I live in Bellflwer California and have seen at least 8 of them in the month that we have living here. 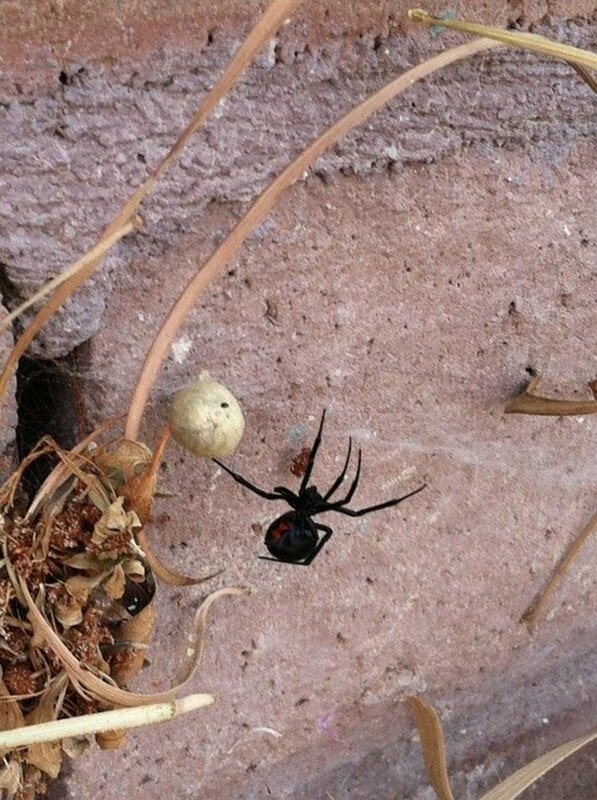 I wouldn't be so concern but i have found three of them inside the house. 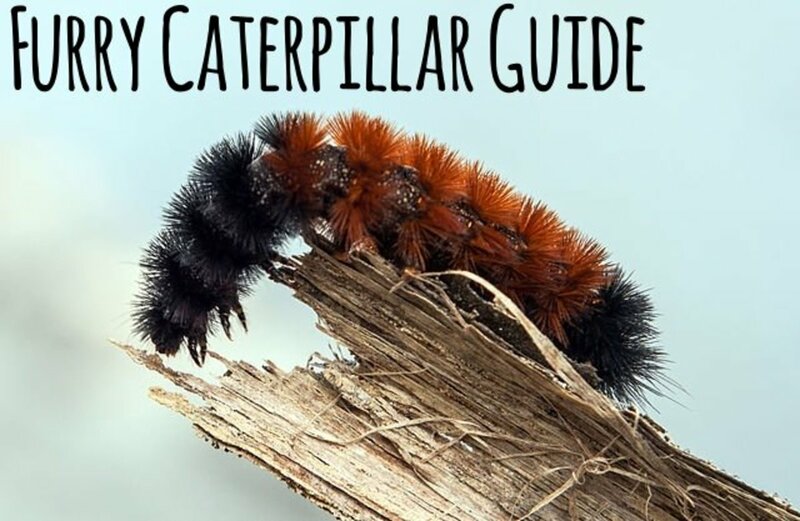 After I started writing articles about bugs I realized that in my lifetime I must have killed many harmless little creatures thinking they were going to attack if left alone. But, we live and learn. Don't feel bad...we've all done it. Oh, I feel so bad now. I stepped out of my French doors and right there he was. My toy poodle lie down to smell them so I told him a voice quickly and I stepped lightly on the bug mainly because I was afraid of him. I've never seen anything like this before. I didn't step down hard I kind of more tapped them. He went ahead and got away. At first I thought he might be a scorpion but I didn't see a tail. 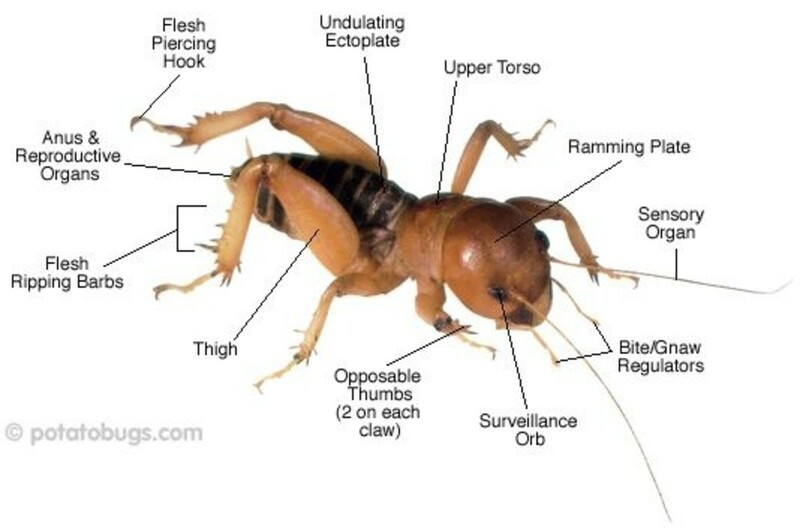 I live in Riverside California so I came in and looked up huge bugs in Southern California and was able to identify him as a Jerusalem cricket. Now I hope I didn't harm him. We have a lot of coyotes and even a cougar that roams around and has been in my backyard. Well I hope he makes it home okay and I didn't harm him. I was going to send you a message but was waiting for HubPages to approve it. I guess they did! Thanks goes to you! Eew, you wrote it! Ha hahaha... I had asked you about writing a post about Jerusalem Crickets some time ago, and you did :-) They are scary-looking... But, you have got excellent information here. Fascinating!